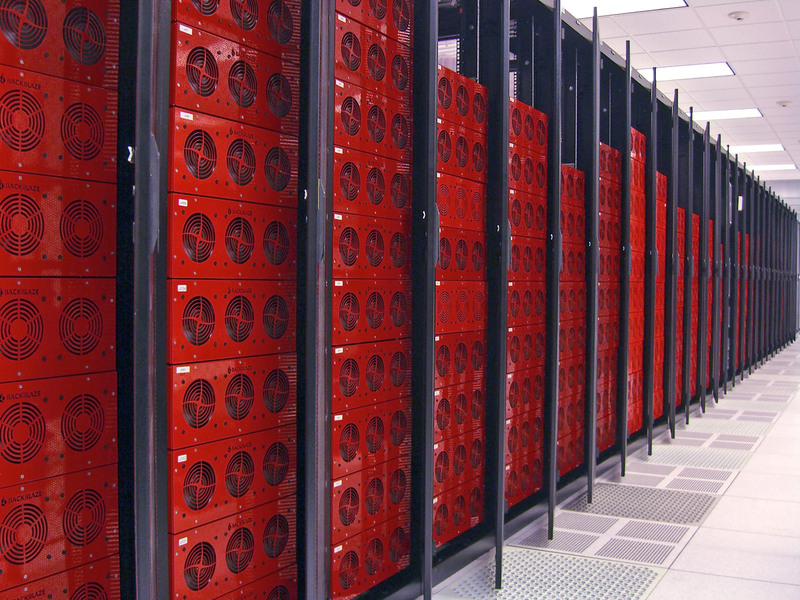 I spend a lot of time on this blog talking about how to keep “big data” safe: research datasets, archival documents, that sort of thing. But, the lessons we learn here are also pretty useful for smaller setups, artists, businesses… and people at home. 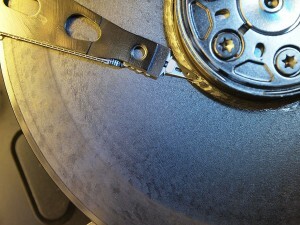 Everyone can benefit from digital preservation. 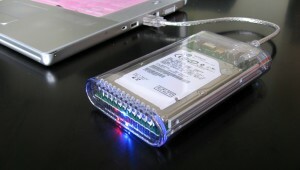 Everyone needs to know how they can keep their digital stuff safe. And so, I’m partnering with Intervention ’11 to get the message out about how to keep your digital items of value accessible for the long run. I’ll be holding a panel titled “Keeping Your Stuff Safe: Strategies for Preserving Your Digital Life.” In that panel, we’ll be talking about ways to easily, affordably, and safely back up your digital media, for now and the future. Our goal is to bring together fans and different independent creators to party, educate, and appreciate the opportunities the Internet gives to all of us. We are similar to the Sci-Fi/Anime/Other fandom cons that we love so much, but we are focused on people who use the internet as the primary way to distribute their work and talk to their friends. It’s a great event for geeks and non-geeks alike who do just about anything related to internet culture to get together for a weekend. Feel free to give ’em a visit! 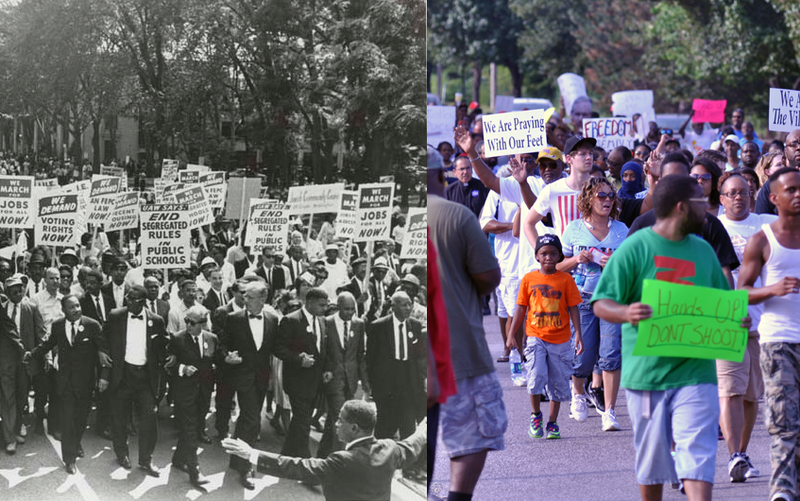 Civil Right marches, then and now. Left: March on Washington for Jobs and Freedom, Martin Luther King, Jr. and Joachim Prinz pictured, 1963. Right: Protestors demonstrating down West Florissant Ave in Ferguson MO on August 14, 2014. The recent Martin Luther King Jr. holiday, in juxtaposition with multiple civil rights-related incidents of the past year, have set the stage for people to discuss the civil rights landscape in the US, and debate our progress (or perhaps, lack thereof). We are once again living in a time of unrest, where racial divides are back in the spotlight. Further tempering the debate is the increasingly thorny issue of civil rights in the digital age. The unanswered question: Where does a person’s right to keep their data private end, and the government’s right to pry in the name of safety begin? In the past, I have written about ways to “keep you stuff safe.” At the time, the context was simple, and most users and data experts (myself included) remained relatively naïve about what that truly meant. The discussion of data safety often revolved around making sure you didn’t lose your data; that it was safely backed up. Now, “keeping your stuff safe” also refers to security: keeping the data safely away from hackers who might want to profit from your loss. And perhaps more controversially: protecting individual privacy from unwarranted state intrusion. These issues – civil rights, privacy, race, and personal data – have collided pretty spectacularly of late. Protests relating to various ill-fated run-ins with law enforcement are being talked about in parallel with the civil rights marches of old. But, there is one major component that differentiates now from then: the prevalence of smartphones, mobile internet, and digital recording.